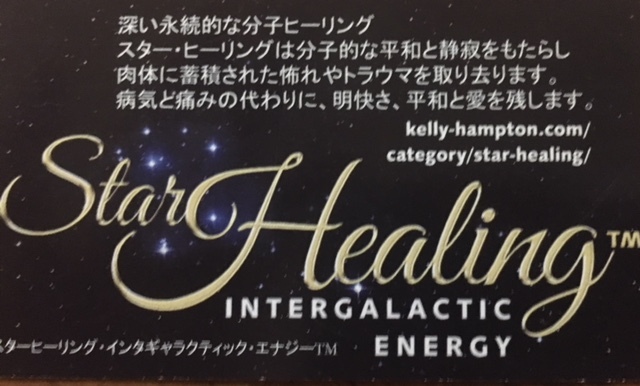 “For those of you who are new to harmonic starcodes, they are a powerful yet simple way for every man, woman and child to exercise your living breathing right to heal. Starcodes are a way to heal. It’s that simple. Harmonic codes may be numbers, they may be complex sacred geometric forms, they may be color, and harmonic codes can also be toning or sound codes. Everything is highly charged. It is charged not only from the vessel that is providing the information to you (Kelly); it is charged from the numbers colors, letters themselves; it is charged by the Sources; it is charged by many different things. 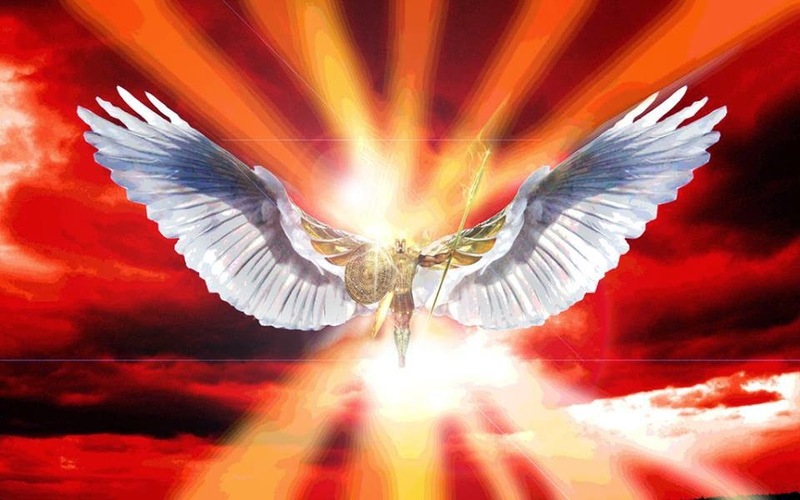 Click to listen to a personal message from Kelly about frequently asked questions about working with the (light language ) Star Codes from Archangel Michael. “I love my earrings! 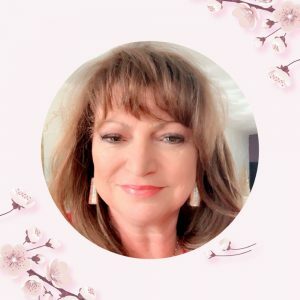 I have started to notice more opportunities (while wearing the prosperity earrings) coming into my life already!”-Linda Q.